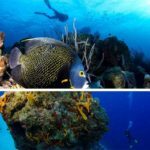 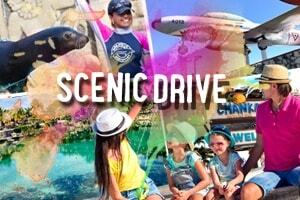 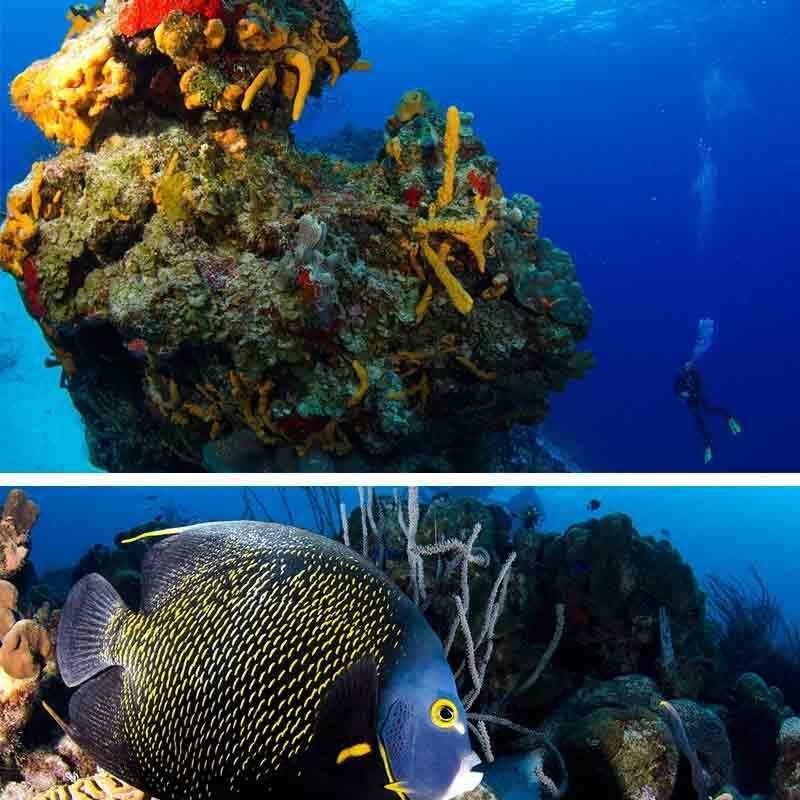 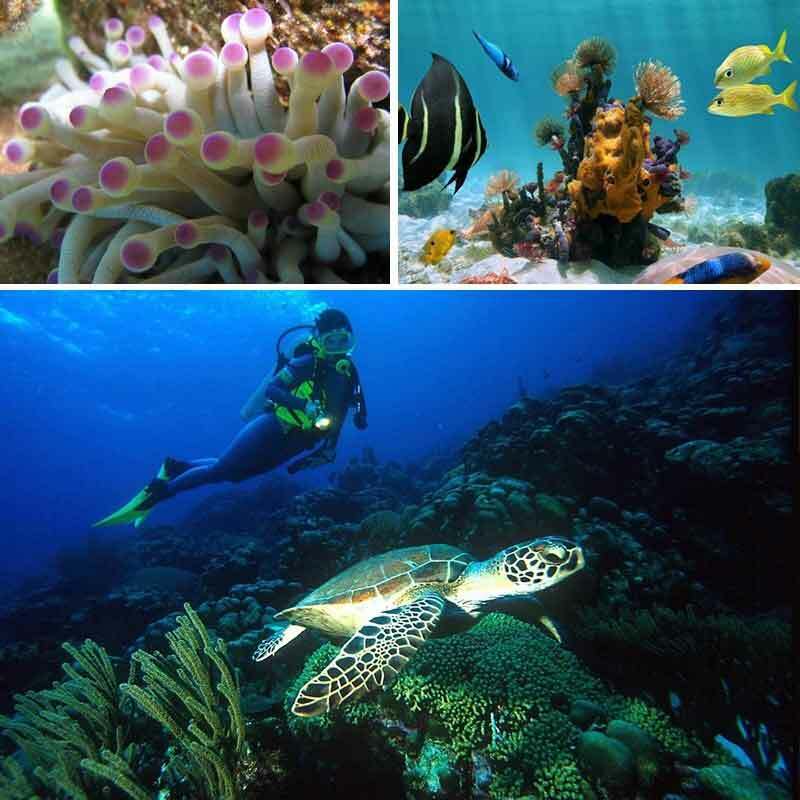 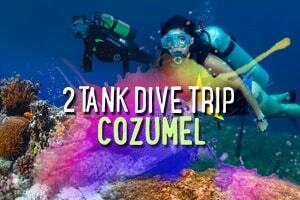 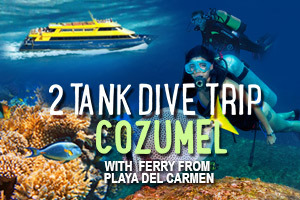 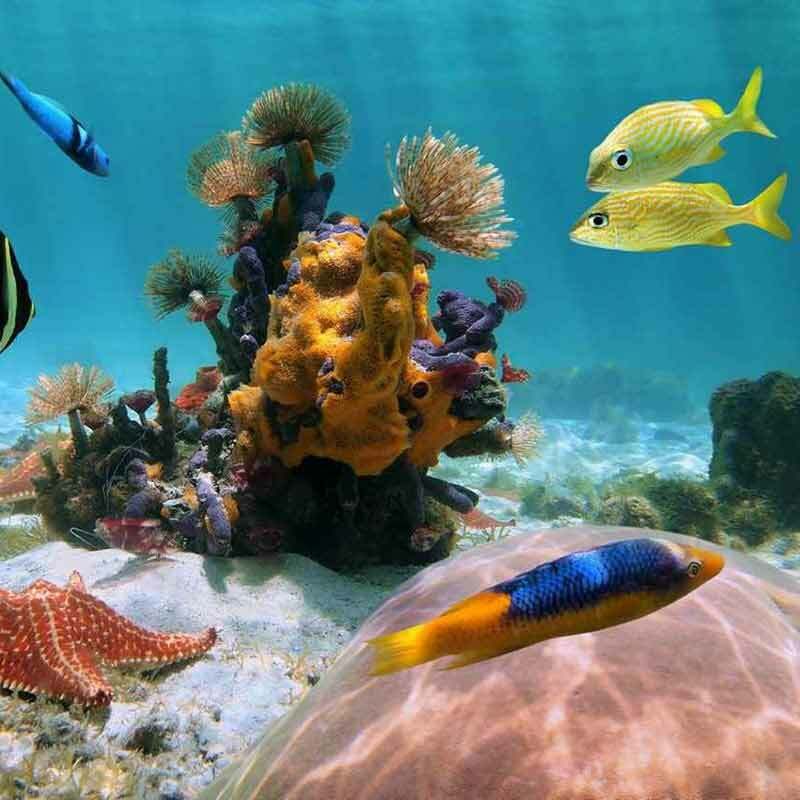 This is a fantastic excursion to get your feet wet into the world of Cozumel dives! 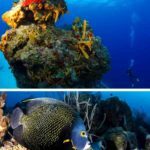 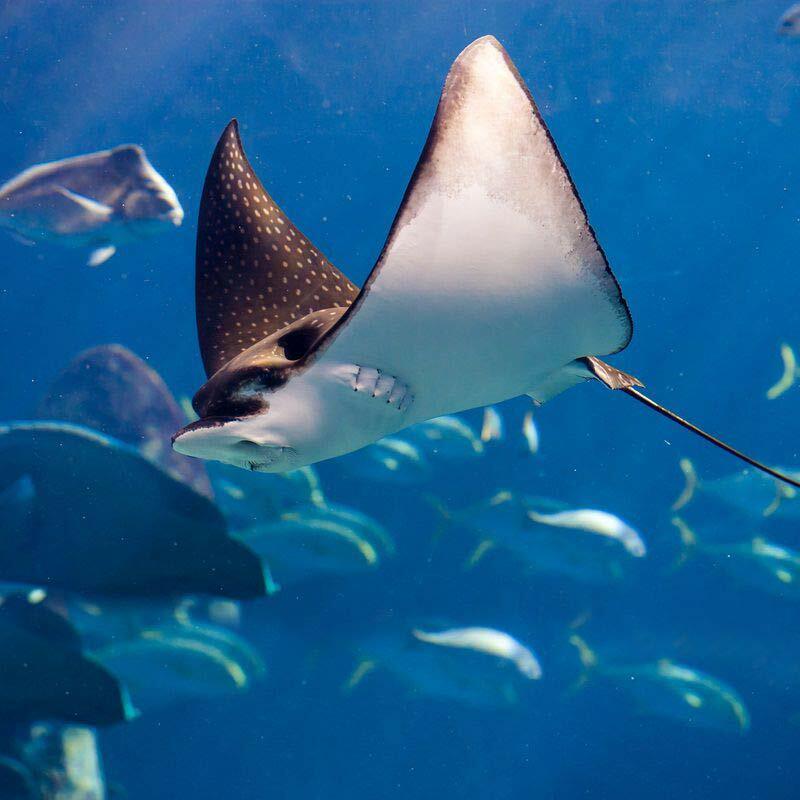 Whether you’re an experienced diver or you’ve just been certified, you’ll enjoy two very different and diverse dives that will let you discover the treasures hidden under the Deep blue sea. Depending on the day’s conditions, your professional bilingual guides will take you to the first stop – basing their choice on their expertise and to offer you the best possible experience. It’s time to submerge! 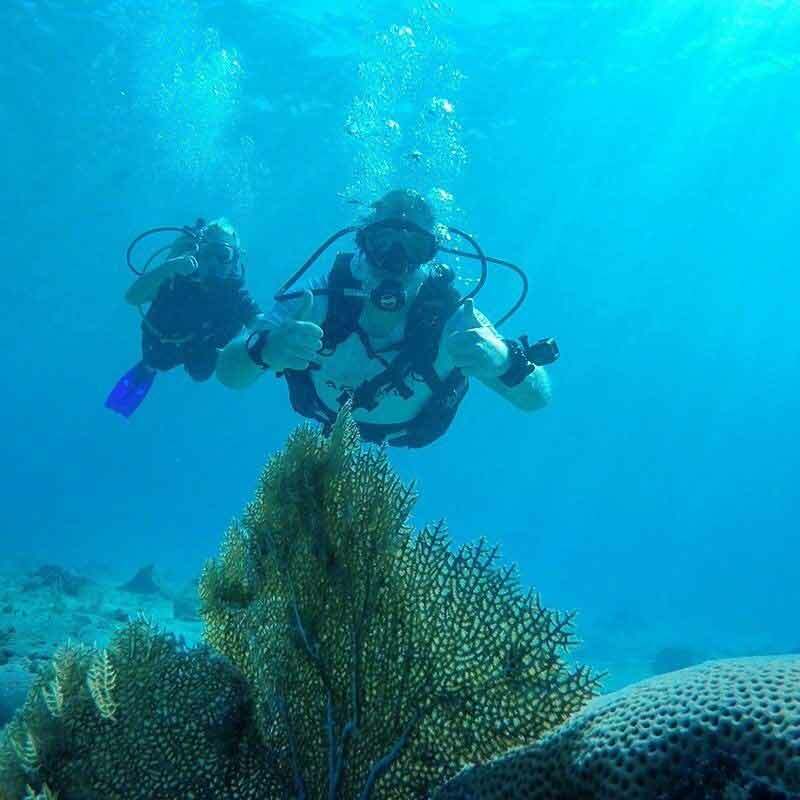 Enjoy the calid waters of the Caribbean as you make your slow descend and safety stop at about 15 feet under the guidance of your dive master. 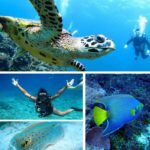 The turquoise waters will give you a clear visibility of up to 100 feet as you are amazed at the spiny lobsters, hawksbill turtles, and tiny seahorses. 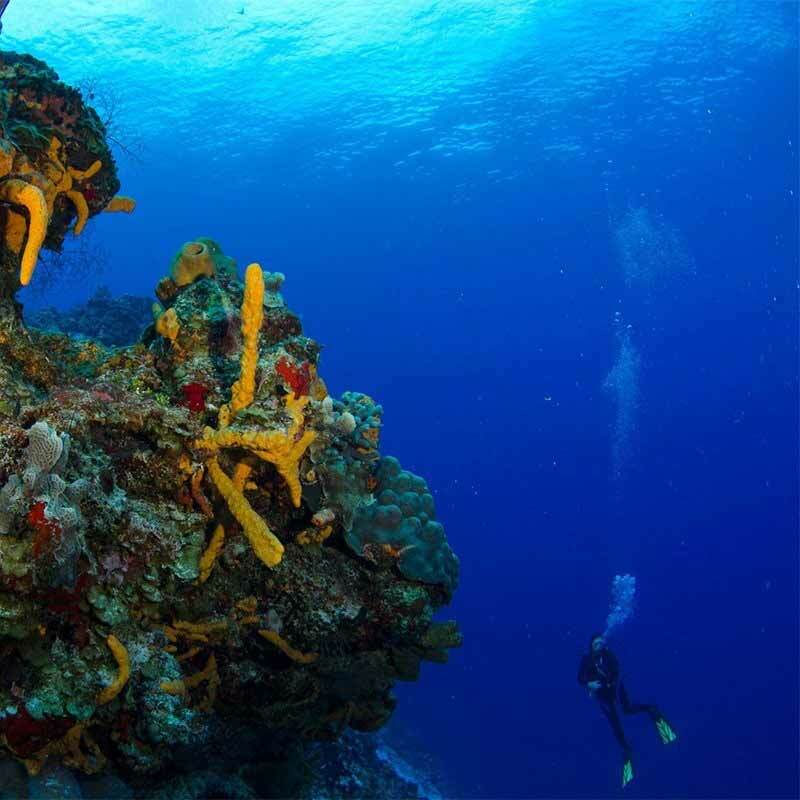 After about a half-hour approximately, it’s time to go back up for a breather and a drink to get ready to descend once more for the second dive. 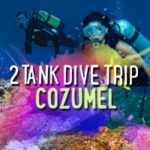 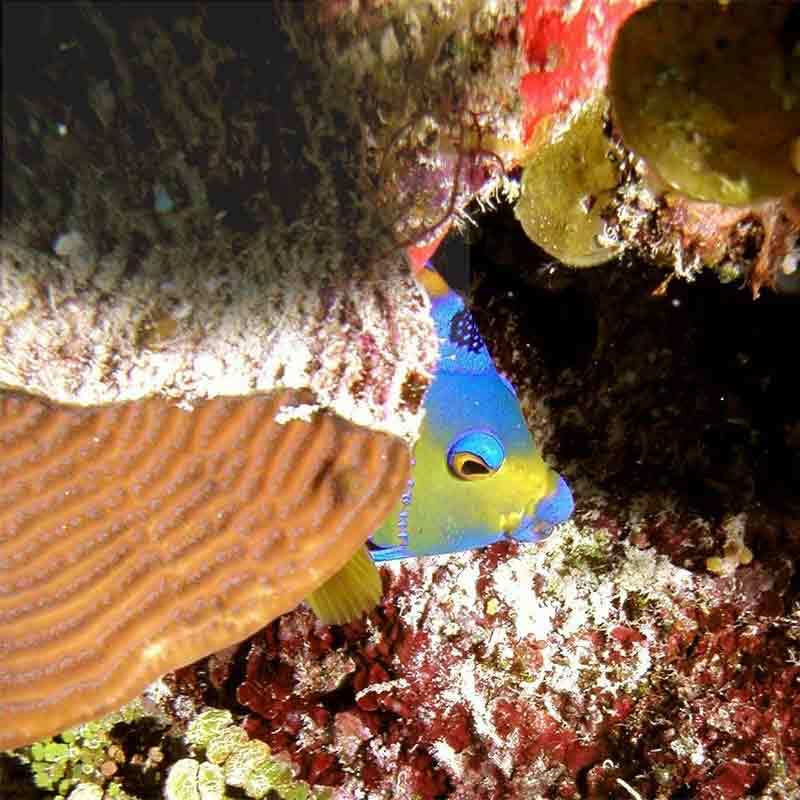 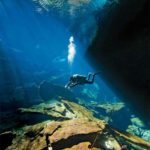 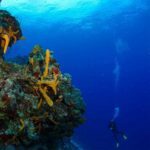 Again, your dive master knows Cozumel’s local’s secret dive spots. After the second dive is over, it’s time to return to your meeting point as you relish in the wonderful adventure you have just enjoyed. 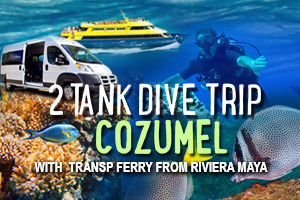 Book your two tank dive excursion and explore the thrill of scuba diving in Cozumel’s National Marine Park. 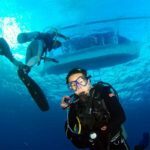 NOTE: All equipment is included, but you are more than welcome to use your own. Divers must show their DIVE CARD at check in. 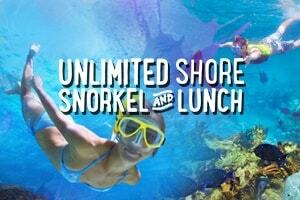 With out exceptions.